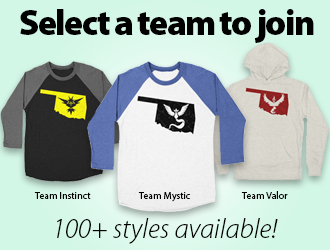 Calling all adventurers! Are you ready to face the forces of Thay in a showdown for the fate of Mulmaster? The Magocracy of Thay, ruled by the Lich Szazz Tam, offered assistance to Mulmaster in her time of need after the destruction wrought by the Cults of Elemental Evil. However, as of late, the Factions of Faerun have been calling for intervention, fearing that the Thay will completely take the city for its own. Expect high adventure and lots of undead! 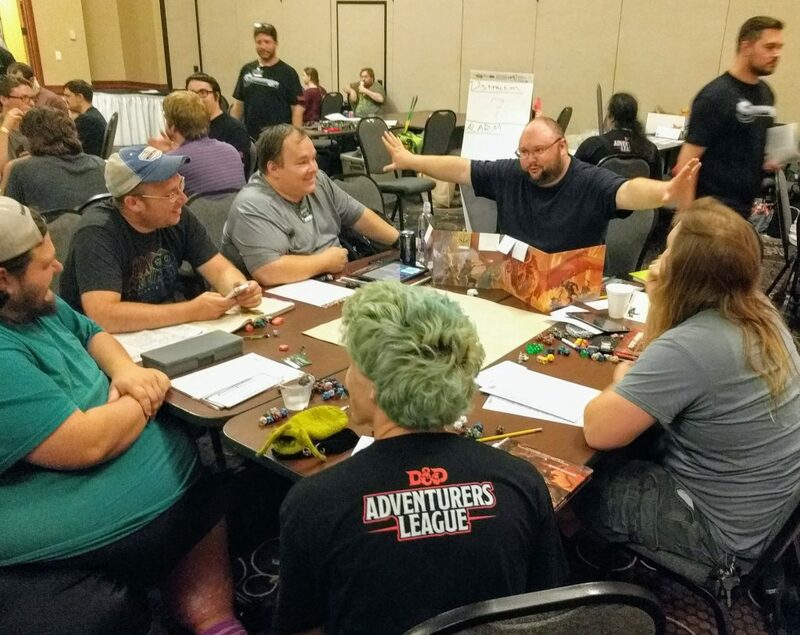 This Dungeons & Dragons Epic is open to D&D Adventurers League characters levels 1-20 and takes place Saturday evening of the con. 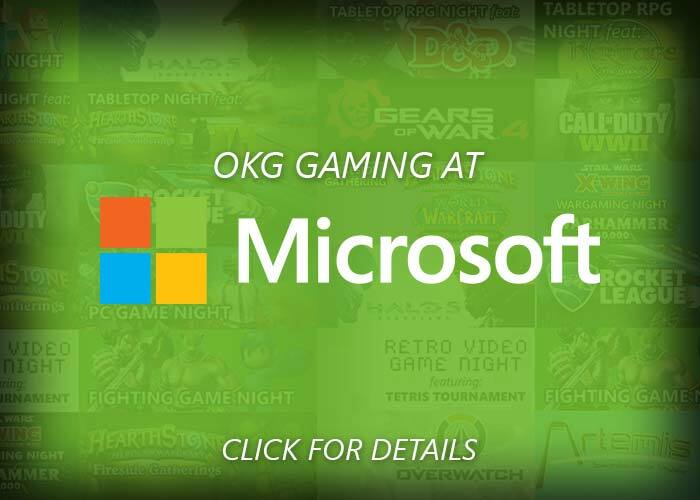 SoonerCon 27 offers many games throughout the weekend both inside the convention space and in the landscaped lawn behind the Reed Conference Center. 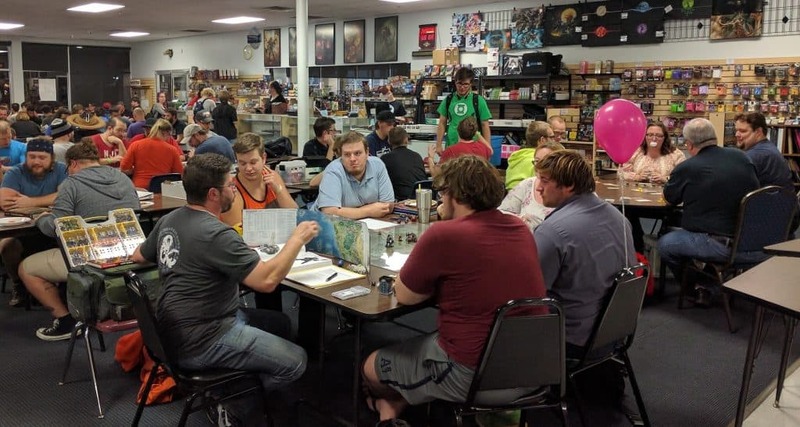 All games are run by volunteer Game Masters with equipment provided (excluding the Nerf War where players bring their own blaster, or pick one up from the charity fundraiser). 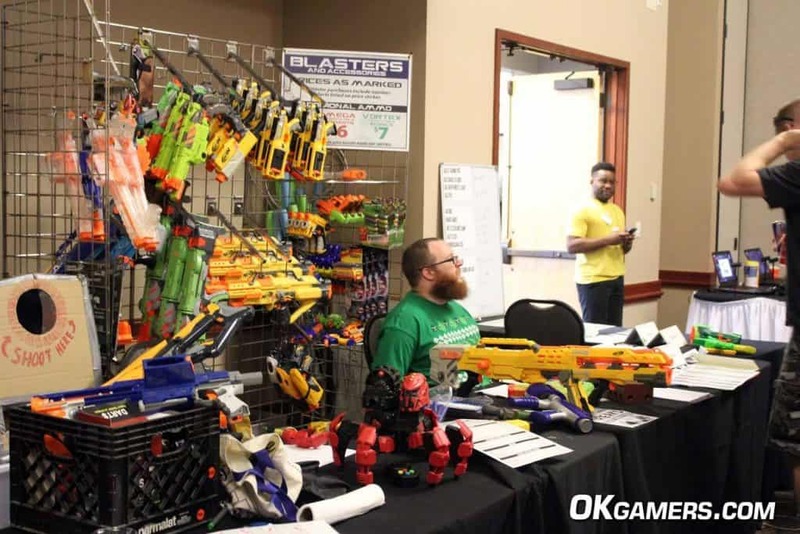 SoonerCon also offers panels, cosplay, anime, scifi, fantasy, artists and exhibitor hall, charity auction and much more! 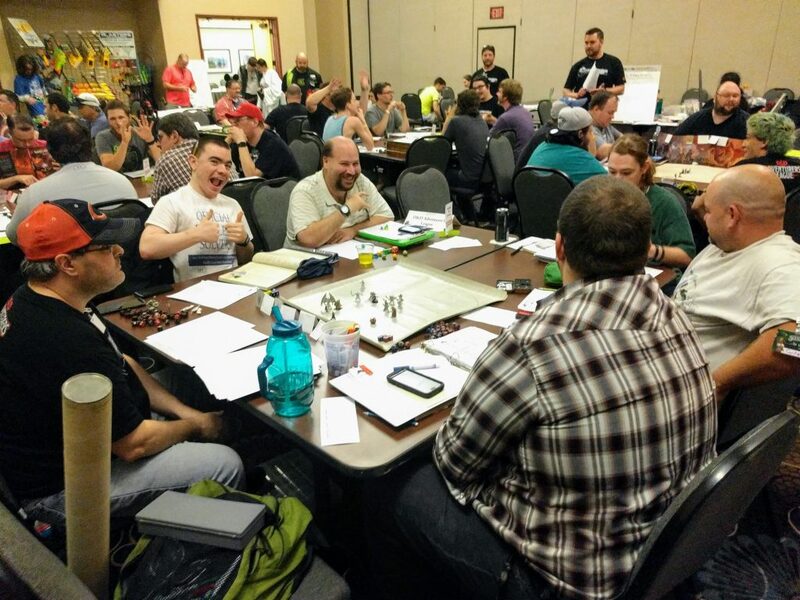 Learn more about SoonerCon and get your Membership at www.soonercon.com. The official start of summer isn’t until the end of June, but I think it’s safe to say summer is here in Oklahoma. Which means it’s way too hot to be out there getting skin cancer. Let’s enjoy some games indoors. Here’s what we’ve got coming up. 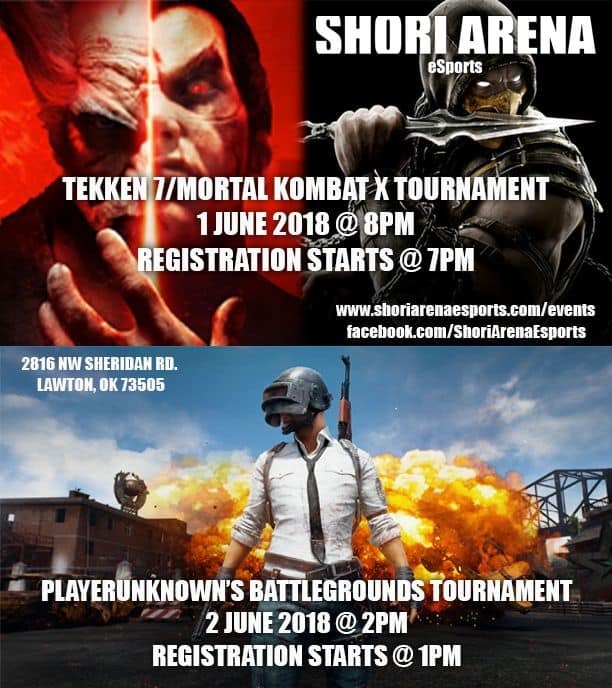 Lawton’s eSports arena is hosting Tekken 7 and Mortal Kombat X tournaments Friday with $50+ pot and then a Player Unknown’s Battlegrounds duos tournament with $100+ pot on Saturday. Learn more. 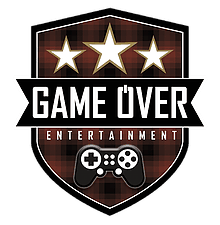 If you’re a gamer you’ve probably heard the name Extra Life, and I’m not talking about a 1-up in Super Mario. Extra Life is a Children’s Miracle Network charity that makes it easy for gamers of all types to raise money for their local children’s hospitals. With the motto, “Play Games. Heal Kids.” Extra Life allows gamers to set up their own fundraising page, select their local hospital, set a goal and then take it from there. 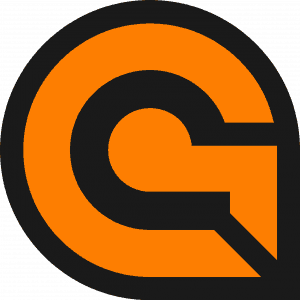 The challenge is to play games for 24 hours while raising funds through the site.